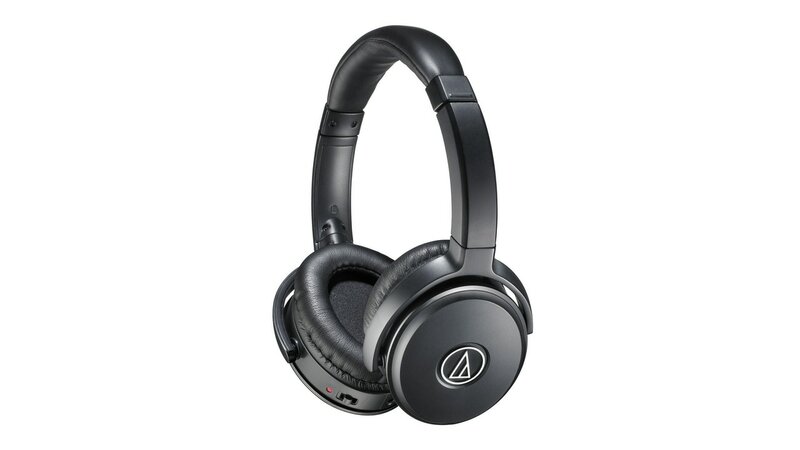 The ANC bit of the Audio Technica branding stands for active noise-cancelling and the range consists of the in-ear ATH-ANC40BT (Bluetooth), the ATH-ANC50iS over-ear and ATH-ANC70 over-ear headphones. Japanese audio specialists, Audio Technica have announced 4 new headphones out of which three belong to a brand-new lineup called the ATH-ANC Series. The new headphones lineup consists of both in-ear and over-ear headphones and are priced between Rs 6,990 to Rs 16,990 in India. All models will go on sale starting October. 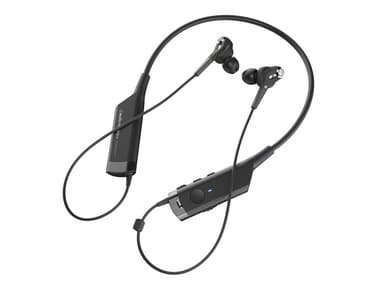 The ANC bit of the branding stands for active noise-cancelling and the range consists of the in-ear ATH-ANC40BT (Bluetooth), the ATH-ANC50iS over-ear and ATH-ANC70 over-ear headphones. 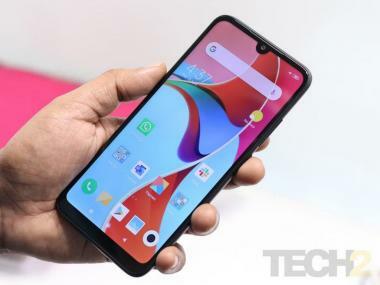 Additionally, the brand also included the already announced ANC33iS in-ear headphones to form broad range of offerings that are spread between Rs 6,990 and Rs 16,990 for the Indian market. Starting off with the ATH-ANC40BT, it is the smallest package in the new lineup and pairs noise-cancelling with Bluetooth. 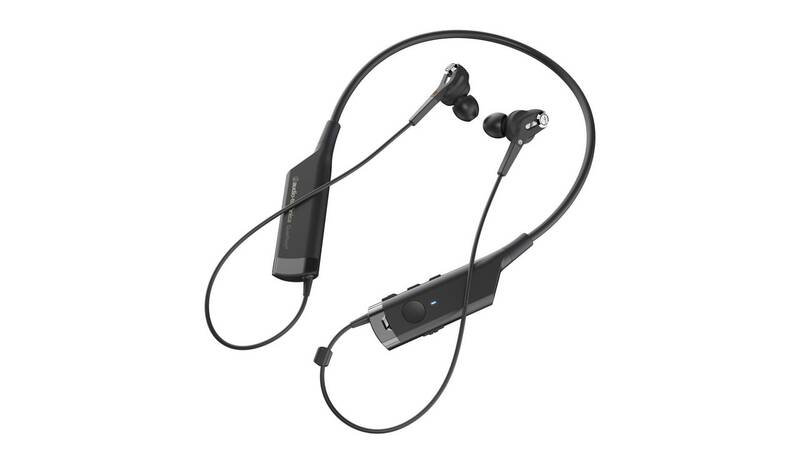 Audio Technica claims that the ATH-ANC40BT provides up to 90 percent noise-cancellation with good smartphone connectivity via Bluetooth. 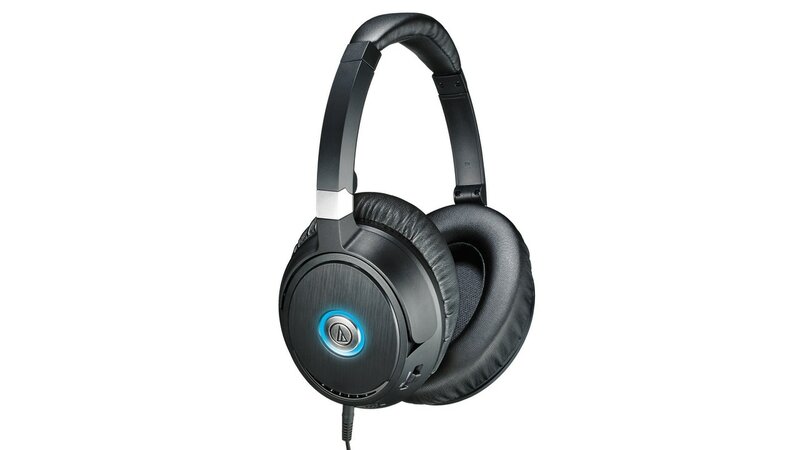 The headphones pack in large 13.5 mm drivers and can be connected to two sources simultaneously. It will also remember the last eight wireless devices for ready pairing and come with a supplied USB cable. Also included is a mic and a controller for answering calls, controlling music and adjusting the volume. The company claims up to eight hours of playing time. Next up is the affordably priced over-ear ATH-ANC50iS, which according to Audio Technica allows for up to 87 percent noise cancellation. The headphones pack in large 40 mm drivers along with an omidirectional mic in the in-line controller setup. Last but not the least, is the highest priced offering in the lineup called the ATH-ANC70. The over-ear headphones provides 90 percent noise cancellation and offer 40 mm drivers with high-quality internal components. A detachable cord ensures that users can use the headphones with the noise-cancelling off (in passive mode) without batteries as well. The package includes a AAA battery which Audio Technica claims should provide up to 40 hours of operation. All of the above headphones support most smartphones as well as Apple products, like the iPhone, iPad and iPod.